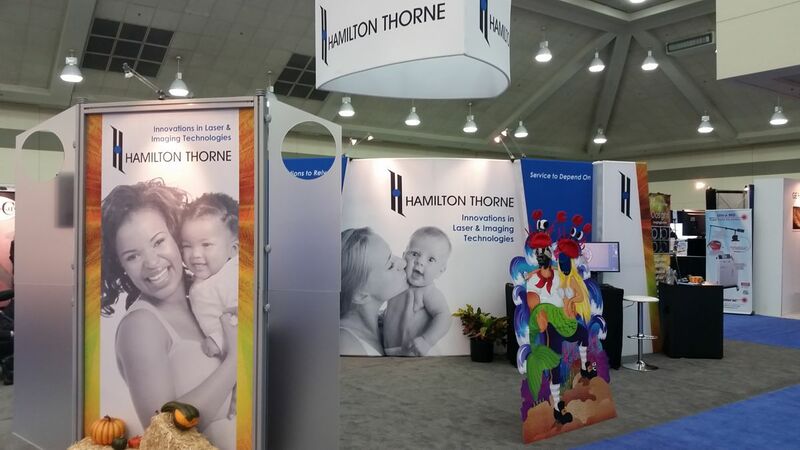 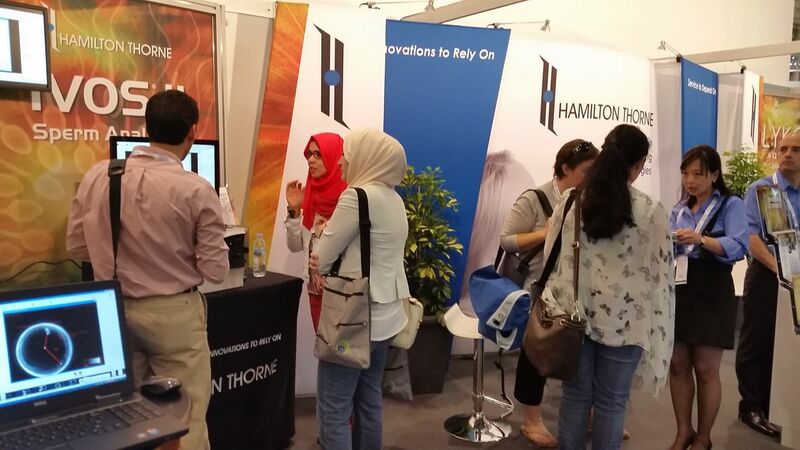 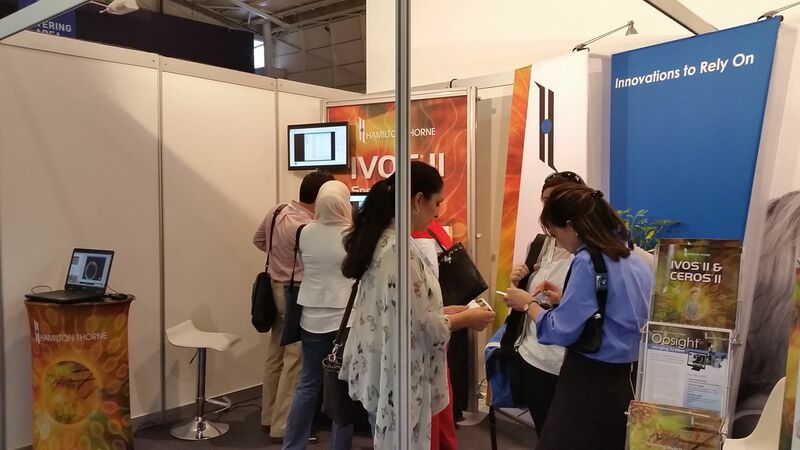 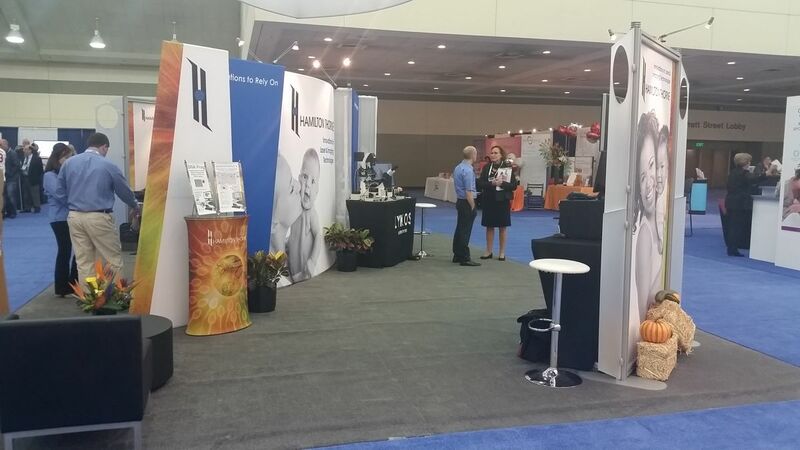 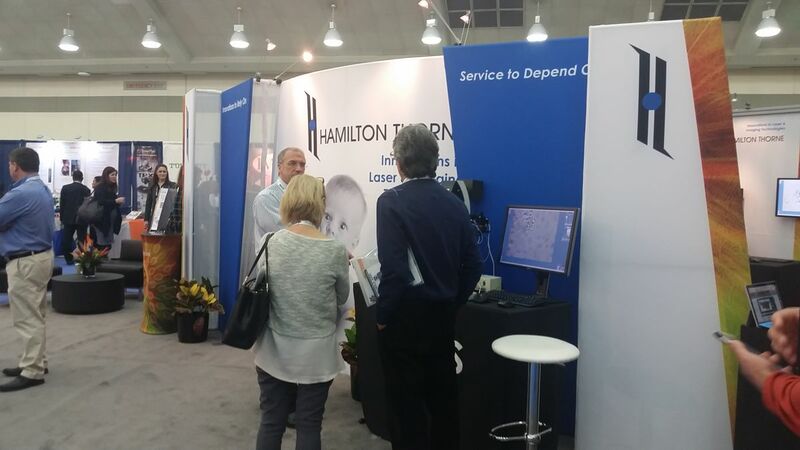 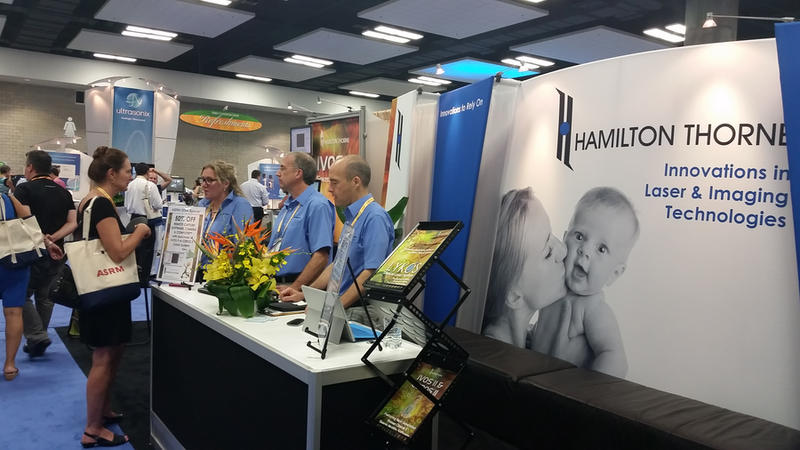 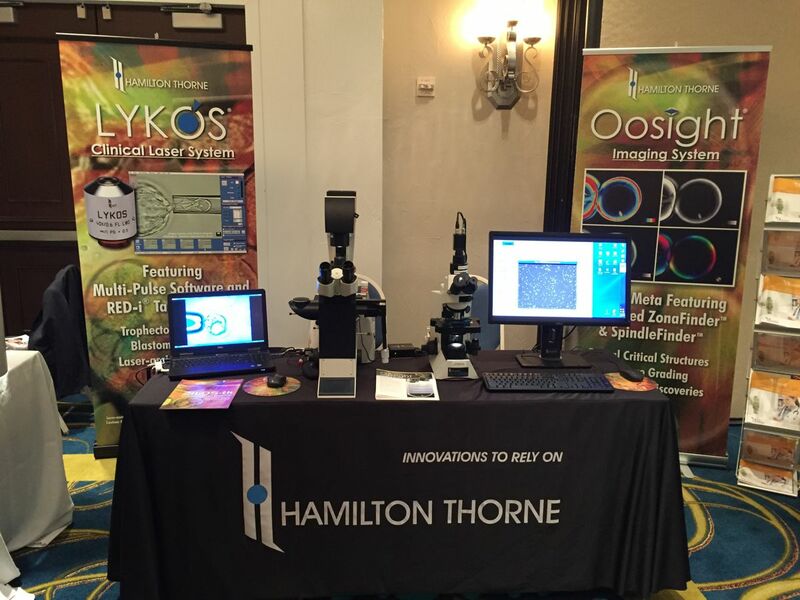 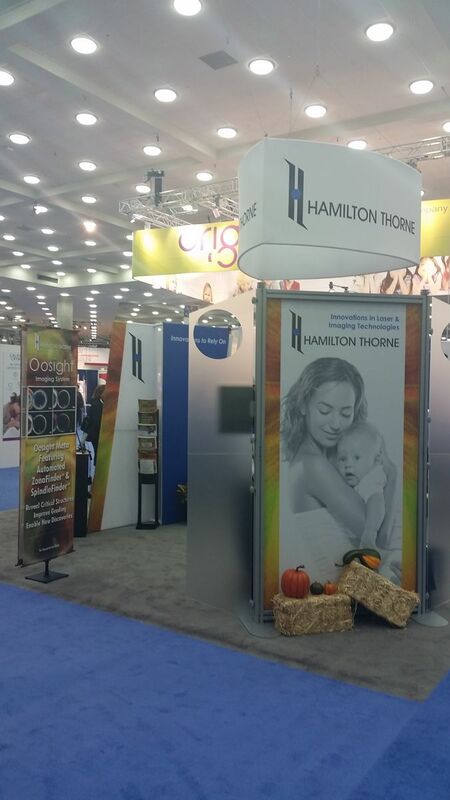 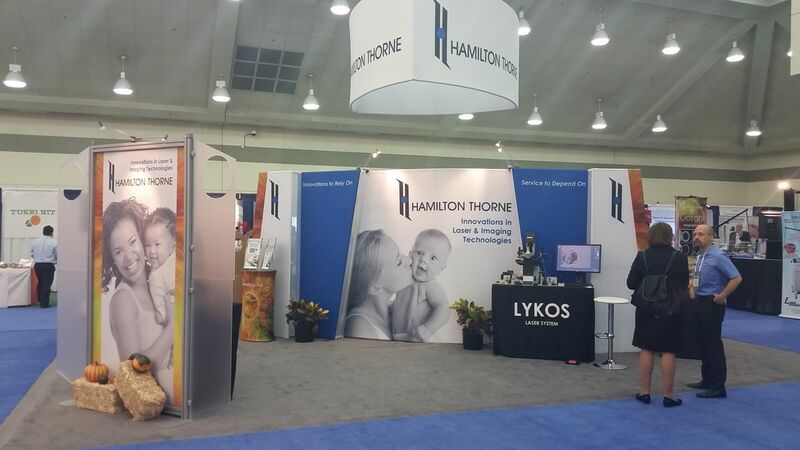 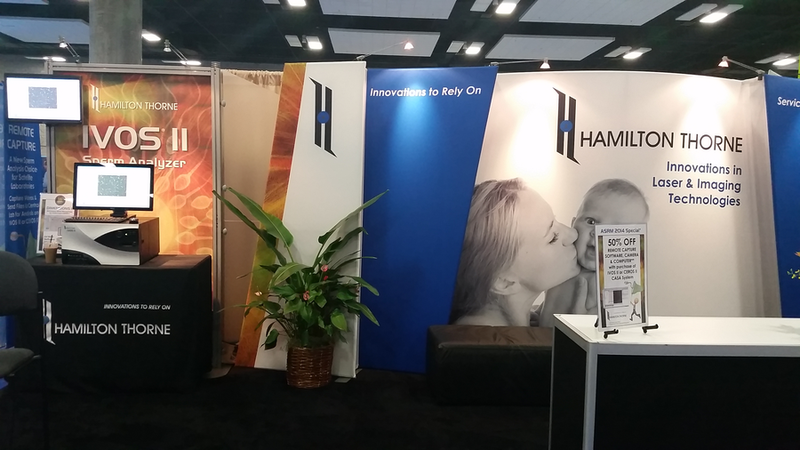 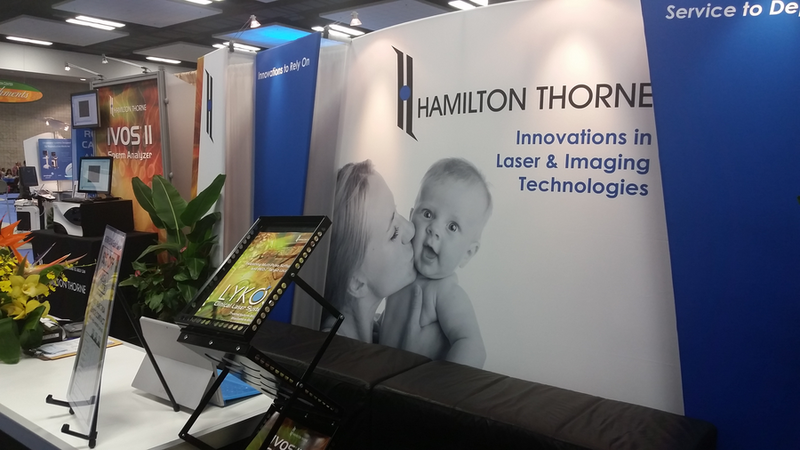 Hamilton Thorne and our distribution partners participate in trade shows around the world. 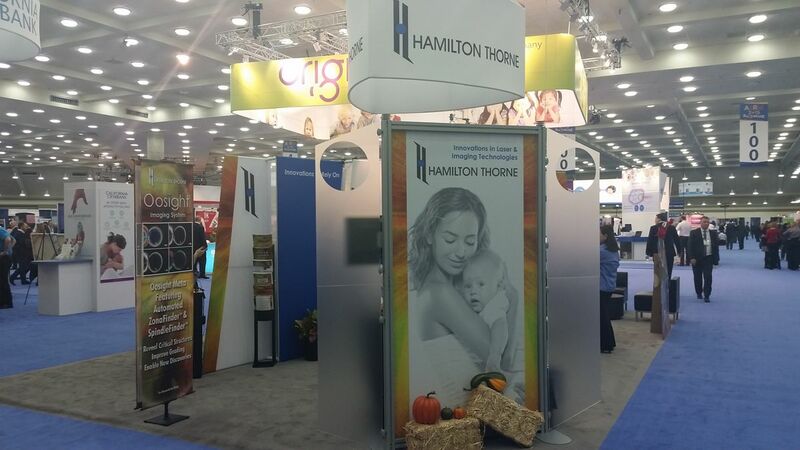 Below are just a few of the upcoming tradeshows in which Hamilton Thorne will have a presence. 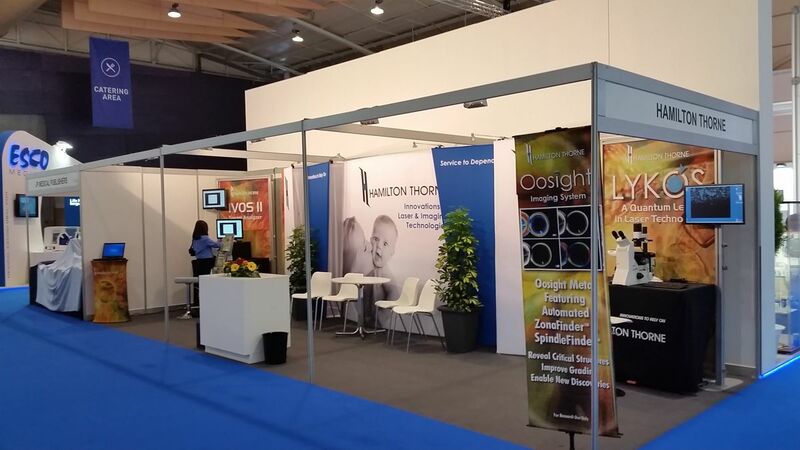 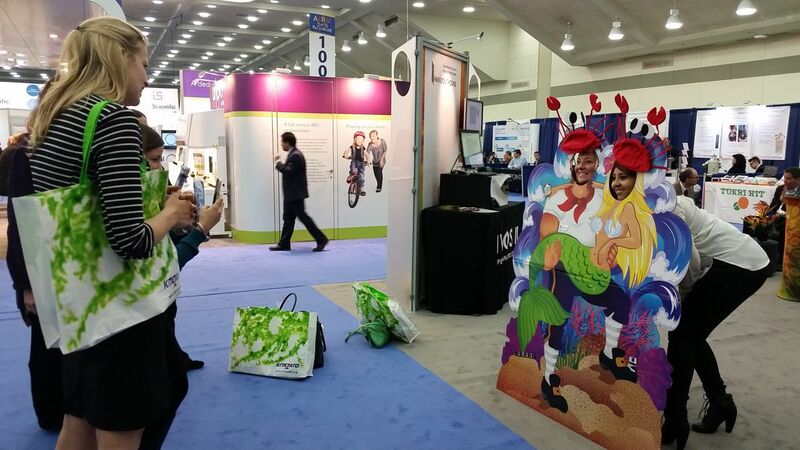 Please visit our Event Calendar to view a comprehensive list of our upcoming trade shows.